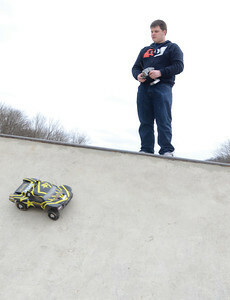 Ian Maize, 19 Riverside, drives a remote control car at the skate park inside Hess Recreation Area on Sunday. 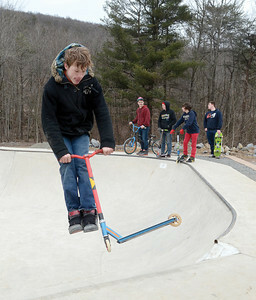 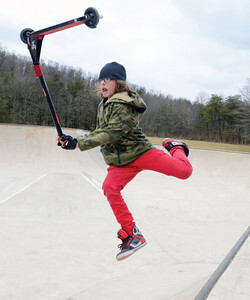 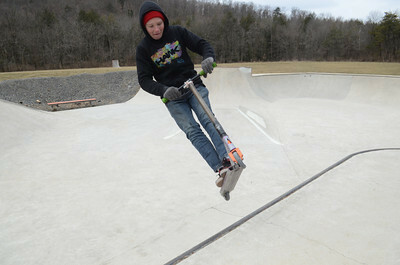 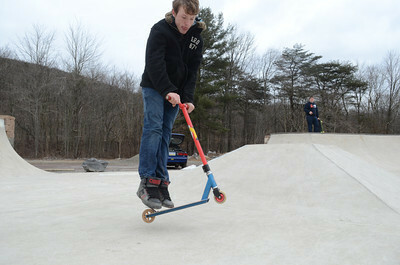 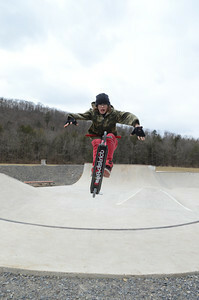 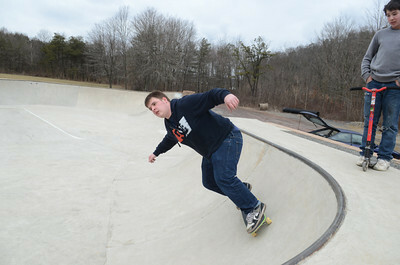 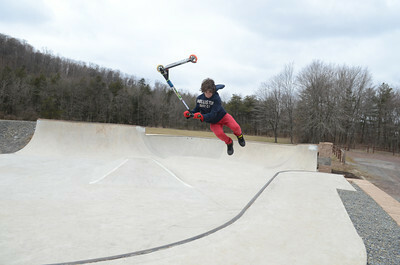 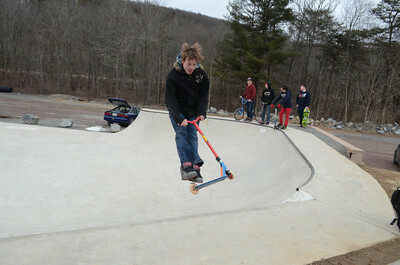 Jared Huntington, 15 Danville, does tricks on his scooter at the Hess Recreation Area on Sunday. 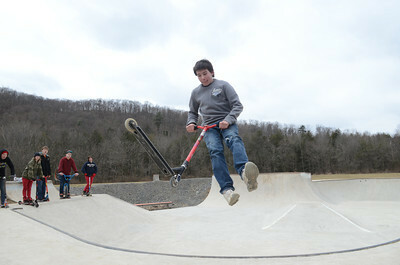 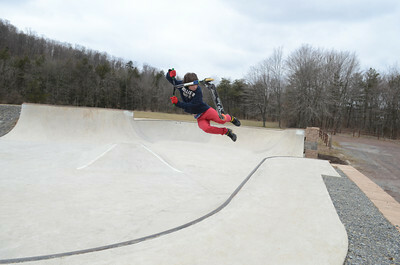 Willie Webber, 13 Danville, goes in the air on his scooter at the Hess Recreation Area. 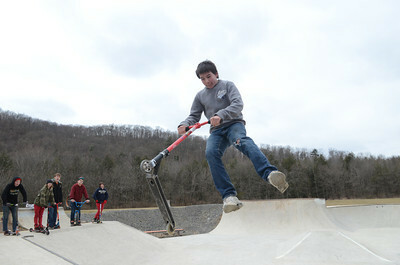 Trystin Gearhart, 15 Danville, does tricks on his scooter at the Hess Recreation Area on Sunday afternoon. 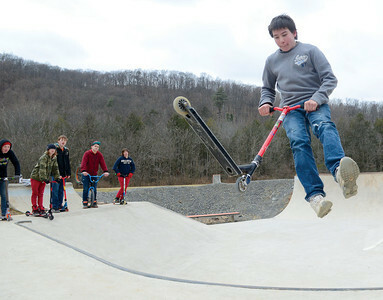 Austin Young, 18 Danville, lands a trick on his scooter at the Hess Recreation Area on Sunday; Jared Huntington, 15 Danville watches in the background. 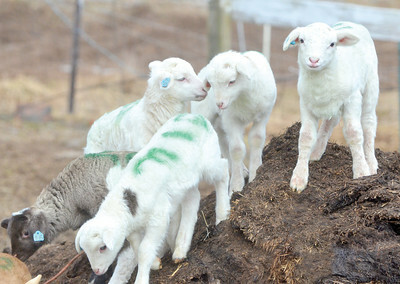 A few lambs play around Owens Farms on Sunday.